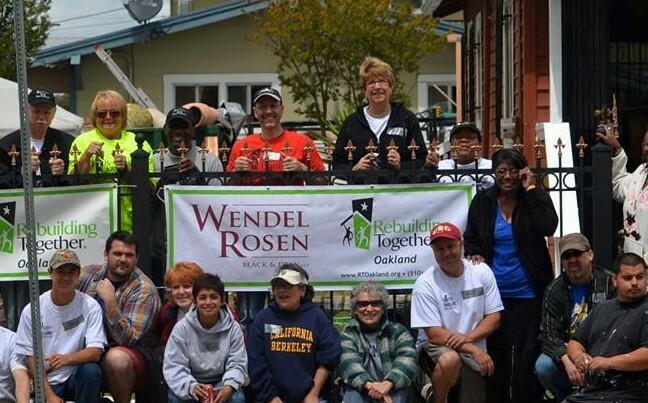 Each April, friends, family and colleagues of Wendel Rosen come together to give back to the community through Rebuilding Together Oakland, which brings together volunteers and communities to help rejuvenate neighborhoods through the rehabilitation of homes owned by low-income homeowners and non-profit facilities that serve low-income communities. Way to go Wendelites! And, thank you Ericka Rodriguez for the photos.